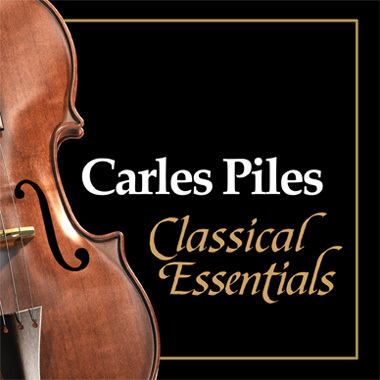 Currently based in New Zealand, Carles Piles is a Spanish composer and producer who delivers high quality renditions of well-known Classical works. From regal pieces by Bach and Vivaldi, to the impressionism of Debussy and romanticism of Tchaikovsky, his masterful arrangements span most every era and style of Classical music. All of Carles' tracks are produced with special attention to character and expression and offered in pristine audio quality.